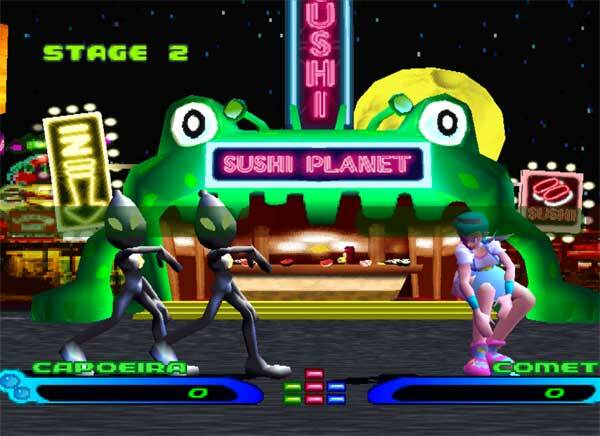 Bust A Groove 2 is the direct sequel to the surprise hit that was BAG. 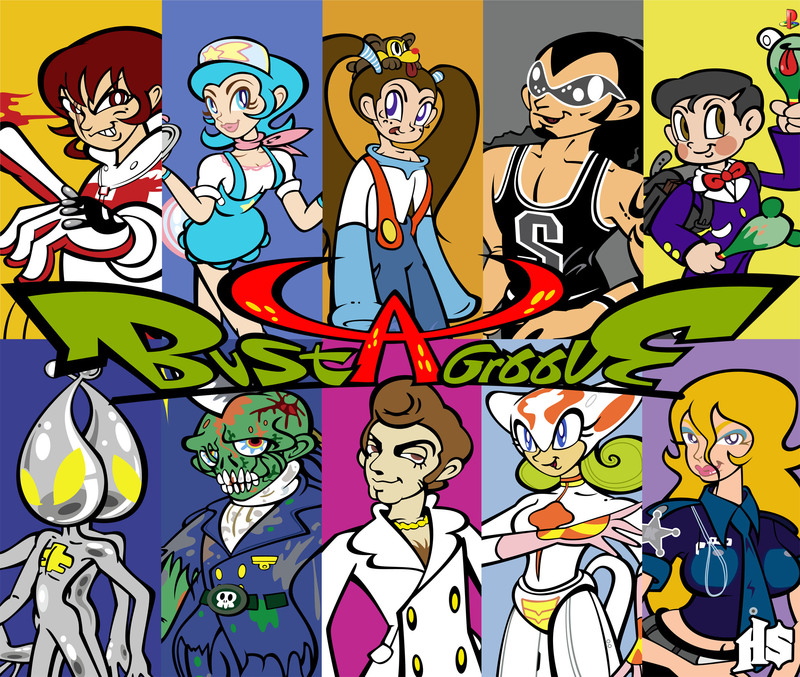 It is mainly the same game with new characters, stages and music but added the easy and mixed modes for a bigger variation of commands used to execute the dancing moves and combinations, also new in Bust A Groove 2 was that the stages would become distracting often after a certain combo or point-count was reached. This game had an awesome soundtrack again and while I prefer the Japanese originals, the English versions of the songs are not bad either. 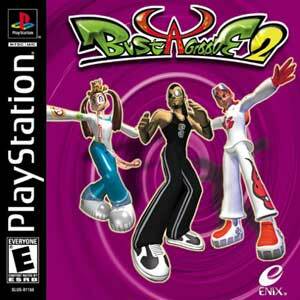 Sadly it was the last of the Bust A Groove games of this kind. 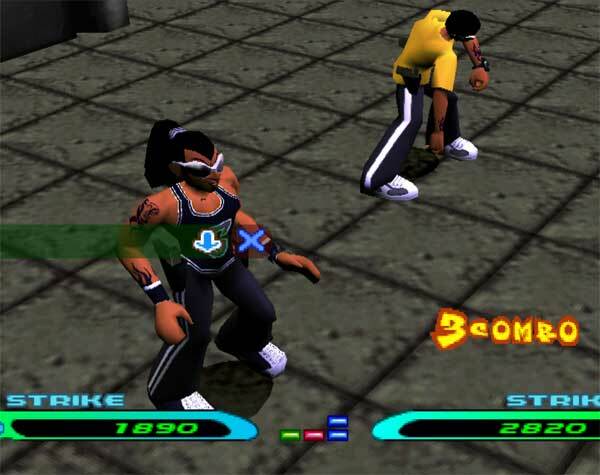 The PSX was my first console, and the brand has been my preference for all videogame console generations. 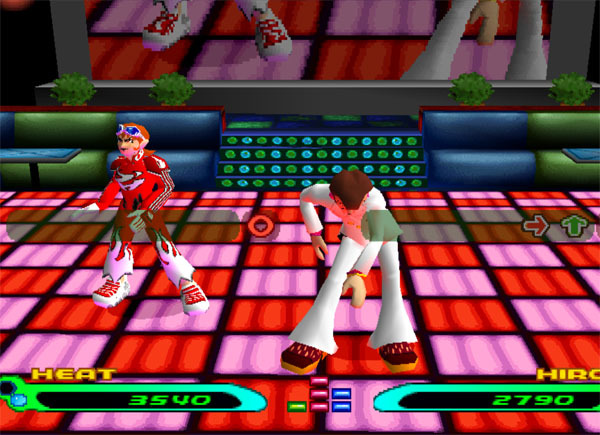 About Bust a Groove 2: I was really charmed by the charismatic characters and soundtracks, plus the possibility of playing a rhythm game without getting tired. The songs marked my childhood and well even after all these years, I still have a chance to play it on my PSP.